With access to all kinds of shopping, restaurants, and outdoor recreation, you will be able to find what you need and stay as busy as you want to when you live at Springs at Eagle Bend. Go shopping at the Southlands Town Center at Barnes & Noble and Bed and Bath & Beyond or take in a movie at the Southlands Town Center movie theater. Head to one of many nearby parks to play fetch with your dog or Cherry Creek State Park for a hike. 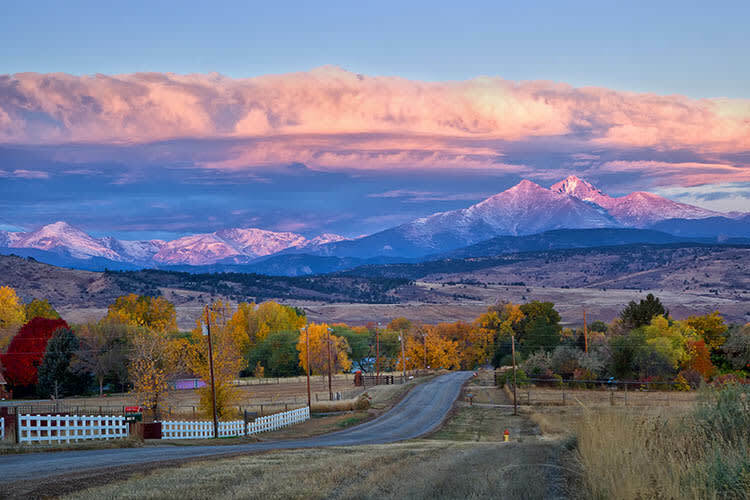 Close access to E-470, which leads directly to Highway 25 and Highway 70, makes it easy to take advantage of the entire region, allowing you to get out and explore greater Colorado or farther parts of Aurora with ease. Living at Springs at Eagle Bend, you can enjoy playing in Aurora and working here too. Plenty of employers also love to call this area home, including Centura Health, Century Link, and IBM. At Springs at Eagle Bend, attaining a desirable work-life balance is completely doable. Cut down on your commute time and make deeper roots in our lovely community. Come explore Aurora and see our luxurious community today.